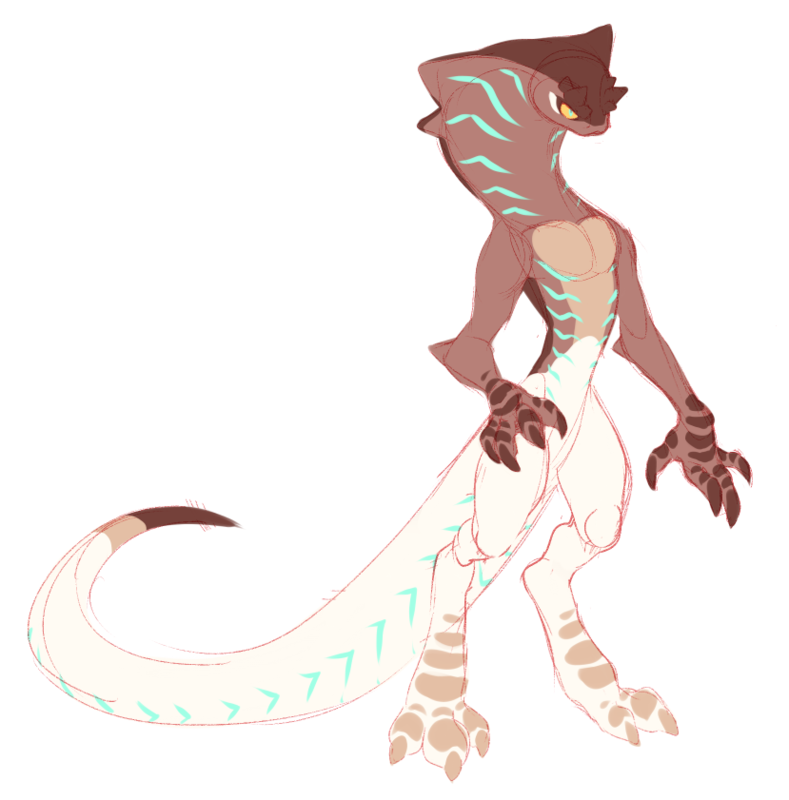 For anyone interested in checking out the Chimereon group on DA: CLICK HERE! Archie belongs to Hoshposh. Hosh also coloured the first image of this comic while I did the line art!